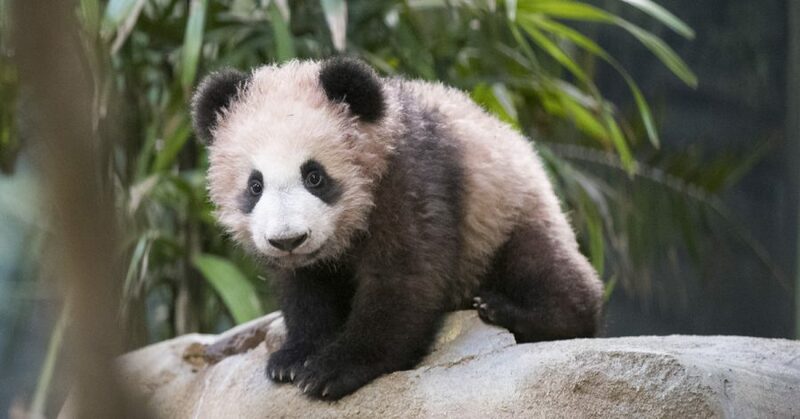 Yuan Meng, the first giant panda cub born in France, made his public debut on January 13, 2018. 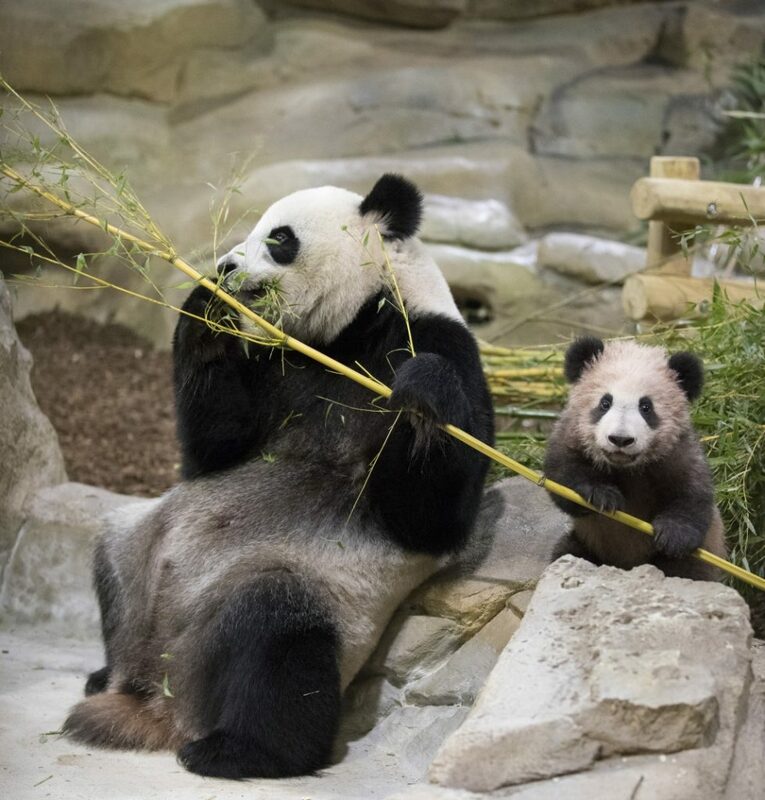 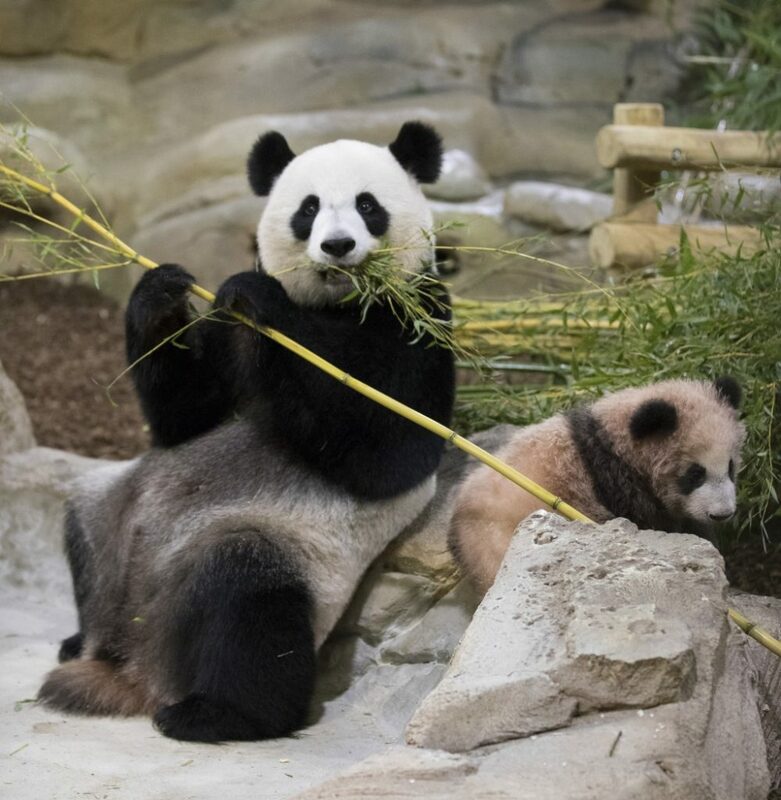 France’s five-month-old panda made its public debut, delighting hundreds of visitors as it crawled, tumbled and cuddled with his mother. 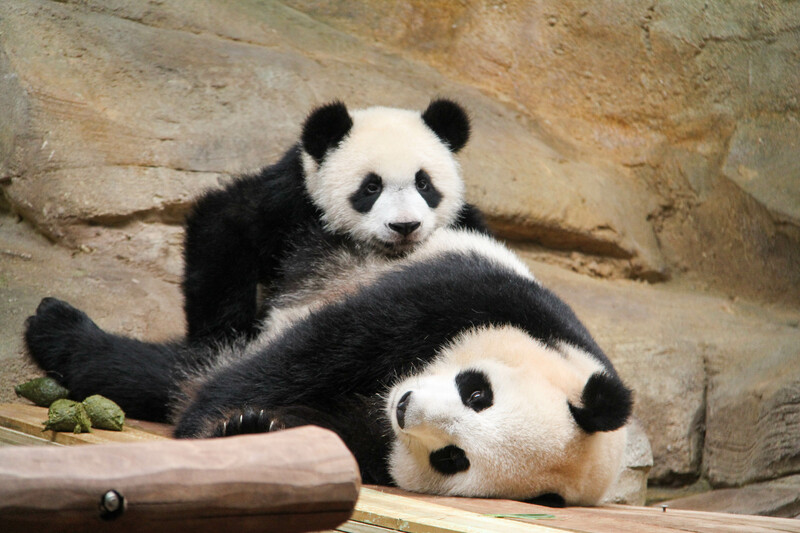 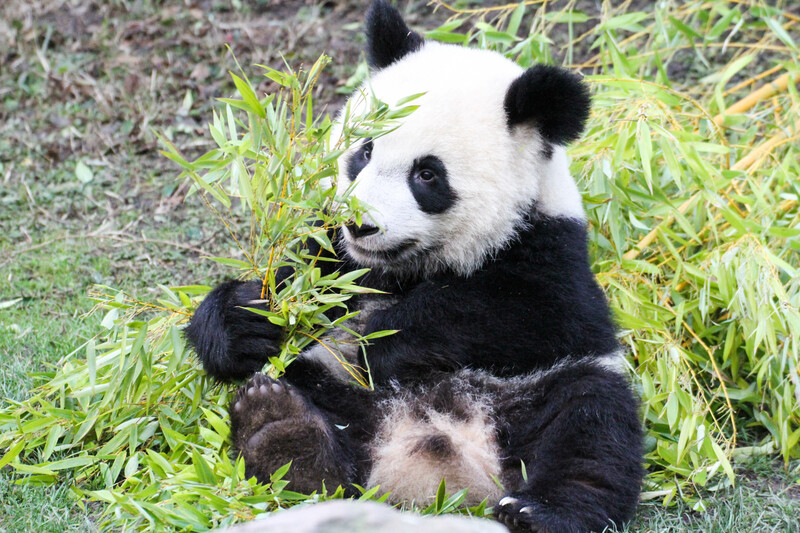 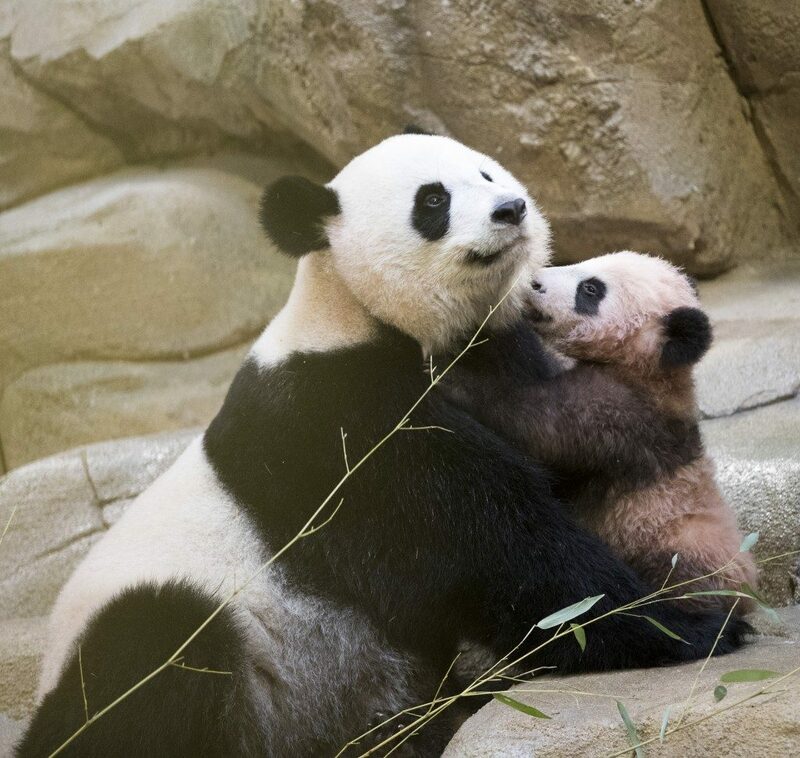 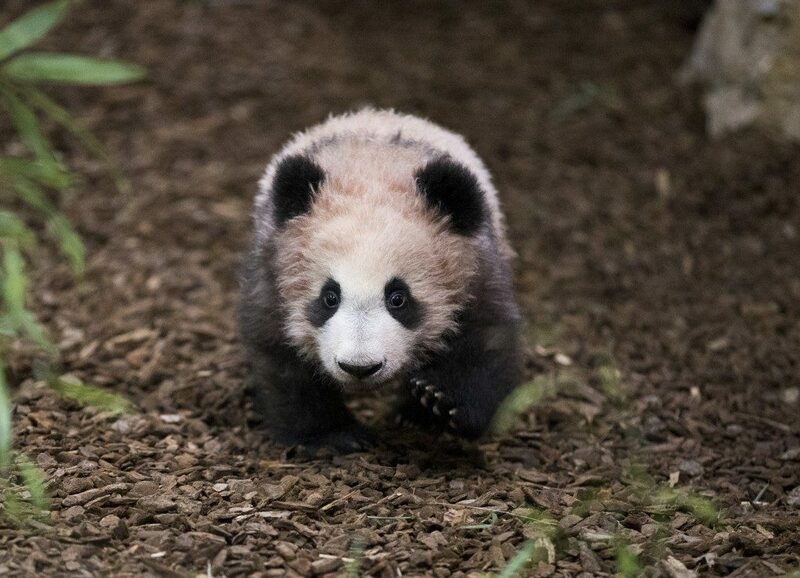 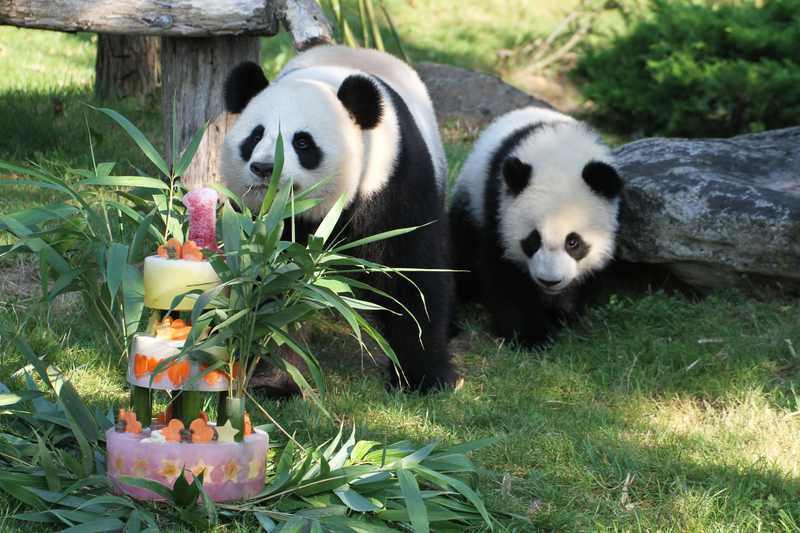 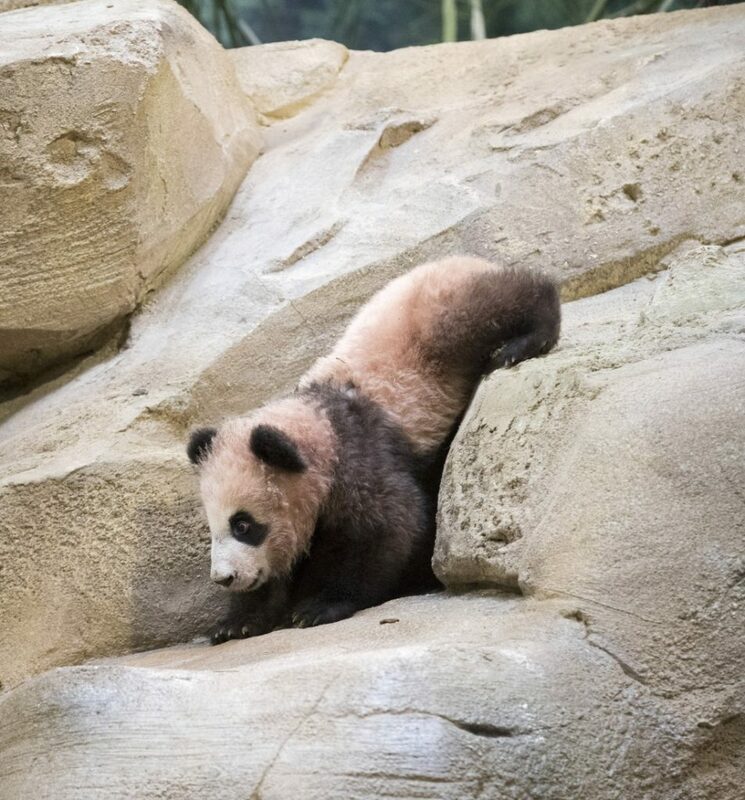 The small male cub was named Yuan Meng last month by his godmother, the French first lady, Brigitte Macron.